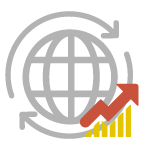 Oilgae’s consulting division can assist your company in a strategic and market understanding of the opportunity presented by the fast growing algae based carbon capture business worldwide. Thousands of CO2 emitting power plants and industries face a costly problem in reducing their CO2 emissions. Typical coal-fired power plants emit flue gas from their stacks containing up to 13% CO2. It is estimated that power plants produce over 30% of all greenhouse gases worldwide. In today’s trend, there is an urgent need for industries and power plants to reduce their CO2 emissions in order to control global warming. 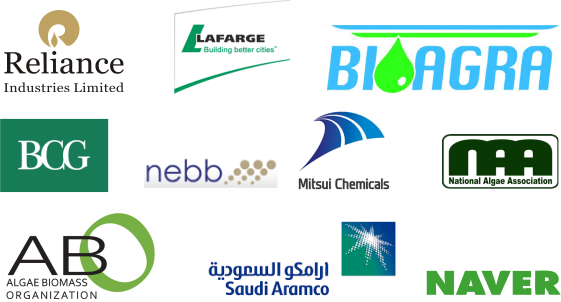 What if these companies and power plants could use algae to absorb the CO2 and generate biofuels in return? This is precisely what companies and power plants around the world are beginning to explore. Why Algae for Carbon Capture? 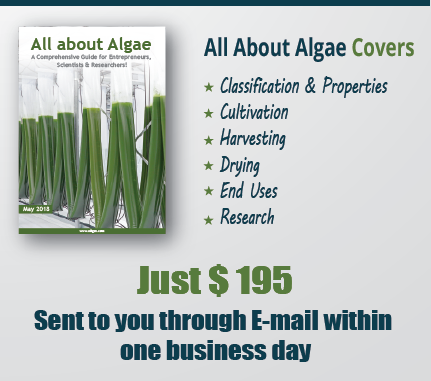 Algae, especially microalgae consume CO2 in large amounts. Each ton of algae produced consumes nearly 1.8 ton of CO2 and releases large amounts of oxygen necessary for life. Use of algae for carbon capture benefits in two ways – an effective solution by which power plants can reduce their net CO2 emissions & the algae grown can be used as an effective feedstock for biofuels. 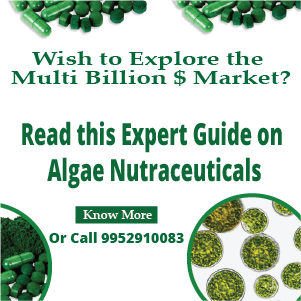 With increase in demand for a suitable cost-effective solution for carbon capture, a number of industries and power plants are keen on exploring algae based business opportunities. Oilgae’s Consulting Division provides specialty custom research and strategic consulting for these industries. – Owing to the fact that high purity CO2 gas is not required for algae cultivation, flue gas containing CO2 and water can be fed directly to the photobioreactor. – Power plants that are powered by natural gas or syngas have virtually no SO2 in the flue gas. The other polluting products such as NOx can be effectively used as nutrients for micro algae. – Microalgae culturing yields high value commercial products that could offset the capital and the operation costs of the process, at least to some extent. In addition to biofuels, algae are also the starting point for high-protein animal feeds, agricultural fertilizers, biopolymers / bioplastics, glycerine and more. – The entire process is a renewable cycle. 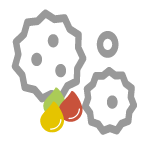 Algae thus provide a number of businesses and companies the ability to control their CO2 emissions while at the same time obtain an alternative revenue source through the resultant biofuel feedstock. 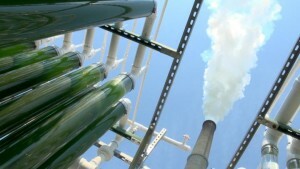 Who will Benefit Algae-based Carbon Capture Opportunities? Business opportunities exist both for companies that are CO2 emitters as well as for external businesses such as consulting and engineering companies that are willing to work with power plants to make the algae-based CO2 sequestration and biofuels production a reality. Oilgae’s Consulting focusses on providing strategic and market focused suggestions and recommendations to industries and power plants. 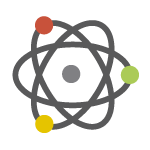 With our extensive network and contacts with scientists and research community, Oilgae can also further assist them in collaborating with scientists and/or technical solutions providers. Our core offering however is to enable our clients understand the market, business and strategic potential for algae-based businesses. Oilgae is one of the very few firms in the world that has had a dedicated focus on algae-based carbon capture and solutions for a decade. 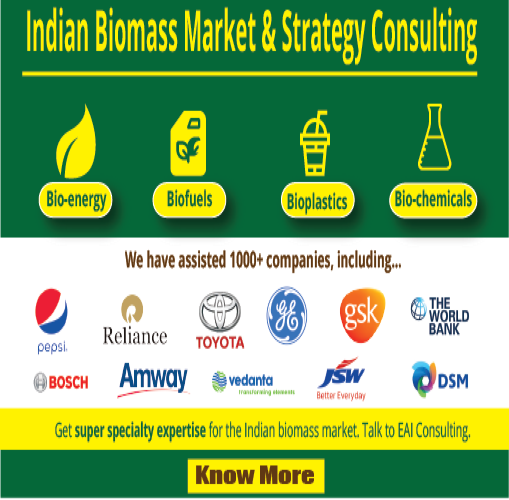 Starting with the research on the use of algae for biofuels, our scope of work widened about 6 years back into providing market and strategic assistance for power plants and industries looking for a cost-effective solution to reduce net carbon dioxide emission. 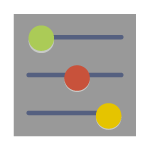 Interested in taking Oilgae’s consulting assistance?